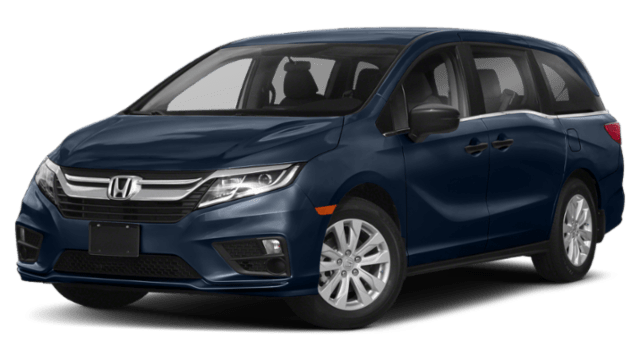 2019 Chrysler Pacifica vs. 2019 Honda Odyssey | LaFontaine Chrysler Dodge Jeep Ram of Clinton " "
When deciding on a flexible minivan that can keep up with your active family, the 2019 Chrysler Pacifica and 2019 Honda Odyssey are both deserving of your time. However, the Chrysler Pacifica offers a more flexible interior, better storage capabilities, and a more enticing starting price. 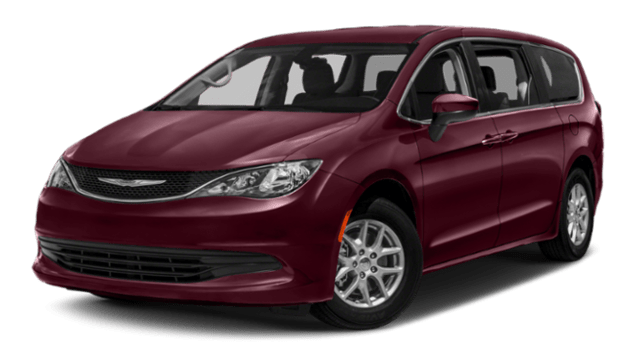 Let’s dive in and further explore the Pacifica vs. Odyssey and learn how the Pacifica has more of what Chelsea families care about. Set more aside for the college funds thanks to the lower price tag of the Pacifica. The Pacifica also features an impressive 243 seating configurations. If you are interested in learning more about the infotainment and safety options that make the Pacifica stand out, contact us at LaFontaine Chrysler Dodge Jeep Ram of Clinton. Make sure to explore of new vehicle specials as well, to find yourself a new CDJR model at a great price. Our trained associates will be happy to answer all of your questions or schedule a time for you to test drive the Pacifica at our showroom near Jackson.